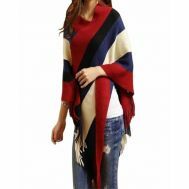 Looking forward to shop for winter wardrobe? 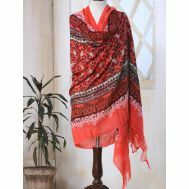 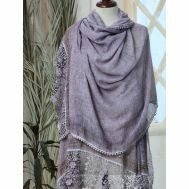 How about you explore the discounted collection of high quality shawls at Savers Pakistan. 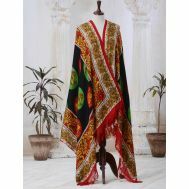 Explore the latest collection of green, red, white, black & white, orange, grey and white cotton shawls. 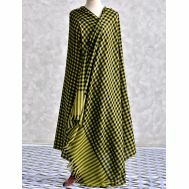 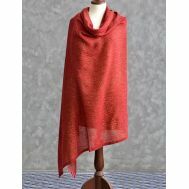 Order the exceptional checkered shawls and best priced cotton chamois shawls online. 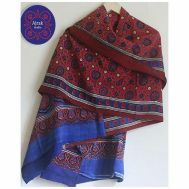 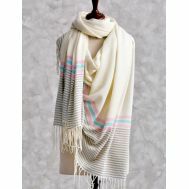 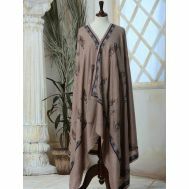 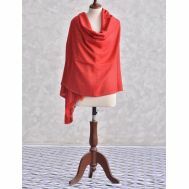 Embrace this winter essential to glam it up this winter with your attendance, visit Savers Pakistan for shawls online.